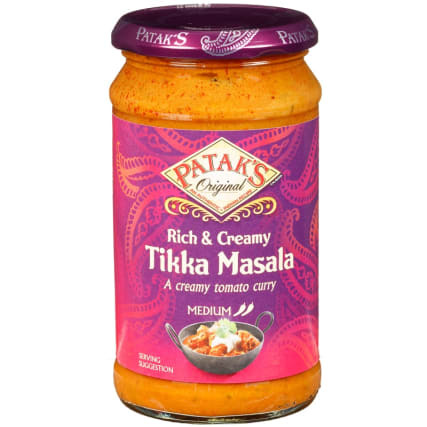 Create an authentic flavoured curry dish with this jar of tikka masala sauce. A creamy tomato curry, medium heat. 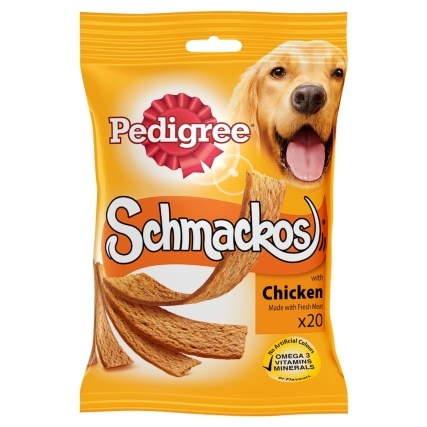 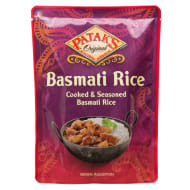 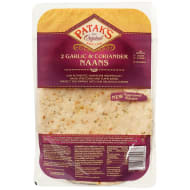 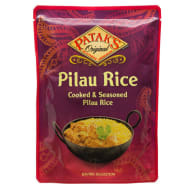 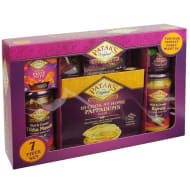 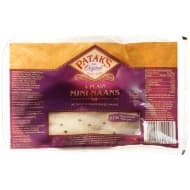 For more great-tasting curry sauces and pastes, check out our range of Groceries online and in stores.